Engines burn petrol or diesel to generate heat inside the combustion chamber. During the combustion cycle, hot gas transfers heat to the pistons, the cylinder walls and the cylinder head. To avoid overheating the engine, this heat is dissipated by a mixture of water and antifreeze, which transfers the heat from the engine to an air-cooled radiator. A pump helps the water flow of the radiator. The quality and service life depend on many factors, such as the stability of the housing, the quality of the bearings, the material and the manufacturing accuracy of the hydraulic seal. 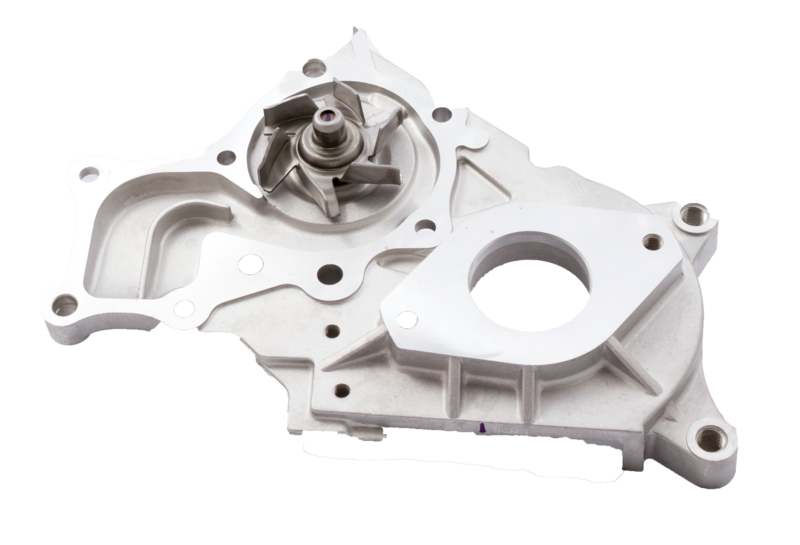 Nipparts uses high quality materials and high precision manufacturing processes.